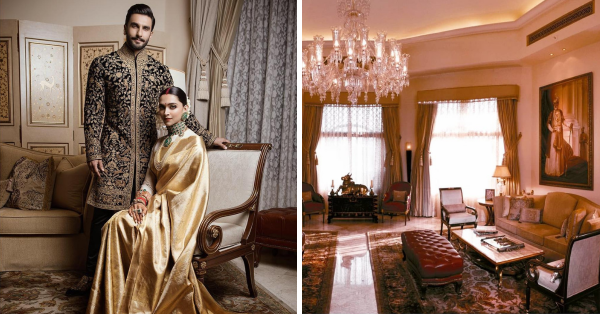 Everything You Need To Know About Deepika-Ranveer's Bengaluru Reception! Deepika and Ranveer are making headlines and how. That's exactly what happens when two of Bollywood's beloved superstars decide to tie the knot. Their wedding was a super private and highly guarded affair for only the closest of family and friends. That's why they decided to host three receptions once they were back in India for their extended family, friends, loved ones and the media. 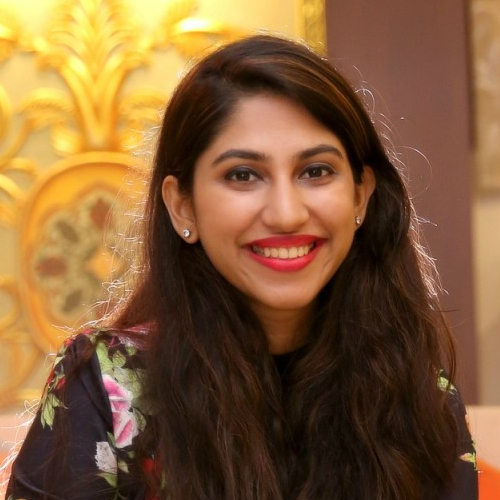 Today, they will be hosting their first reception in Bengaluru for Deepika's extended family. We've got all the deets about the reception right here for you! The couple has chosen the beautiful ballroom of The Leela Palace Hotel for their first function in India. According to a report, there is a special reason why they chose the hotel. It said "The biggest reason why Deepika chose to have the reception at the Leela, Bengaluru was renowned Italian restaurant of New York, Le Cirque which goes by the name Le Cirque Signature. DP loves the restaurant in NYC and their franchise in Bengaluru drew Deepika to The Leela. Her mother has also gone food tasting 2-3 times. The food will be pre-dominantly South Indian though. They will check into the hotel on 20th and check out on 22nd." As mentioned in the report, the cuisine will be mostly South Indian, true to Deepika's hometown! 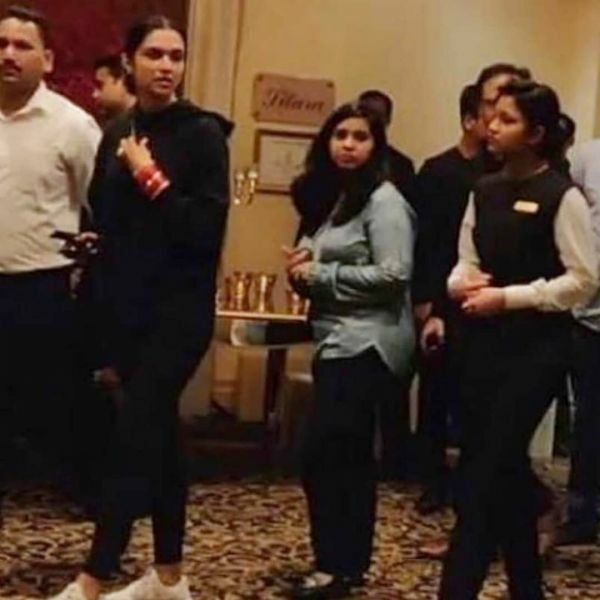 It is expected that the bride's father, Prakash Padukone's friends are expected to turn up in big numbers along with Deepika's family and her side of relatives. Sounds like quite a party, doesn't it? Here are some inside pictures of the venue we found! This is the Maharaja Suite that has been booked for the royal couple! Look at those gorgeous red flowers!